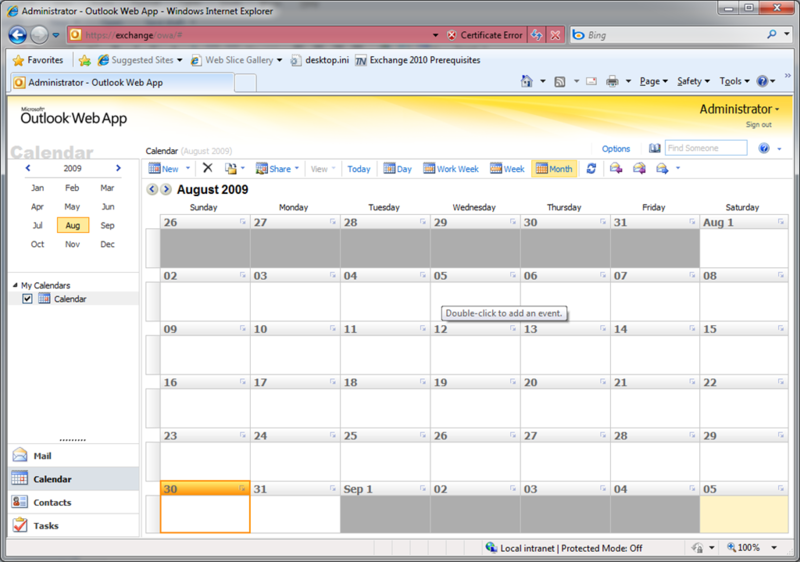 Iâ€™m sure many of you have been looking forward to the next version of Exchange, well you wont be disappointed. 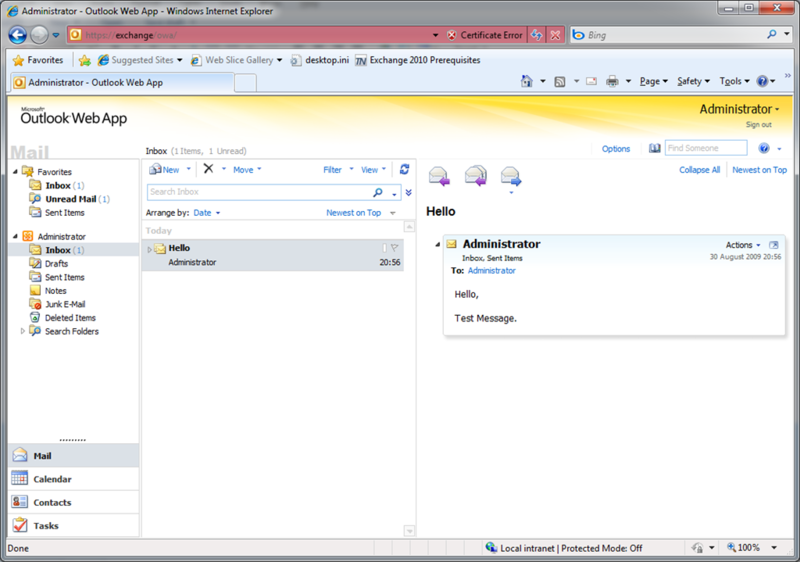 The Exchange team have greatly improved the latest version, mainly the Web Access. 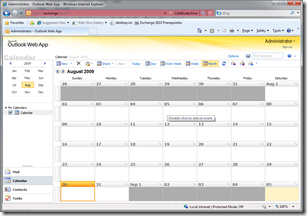 This has a a complete redesign, which adds delivers a much fresher interface, and a host of new features. 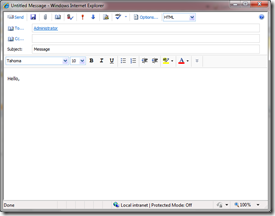 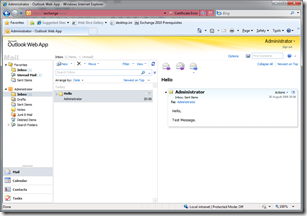 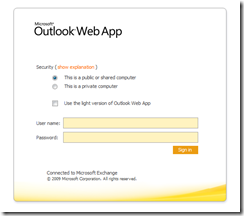 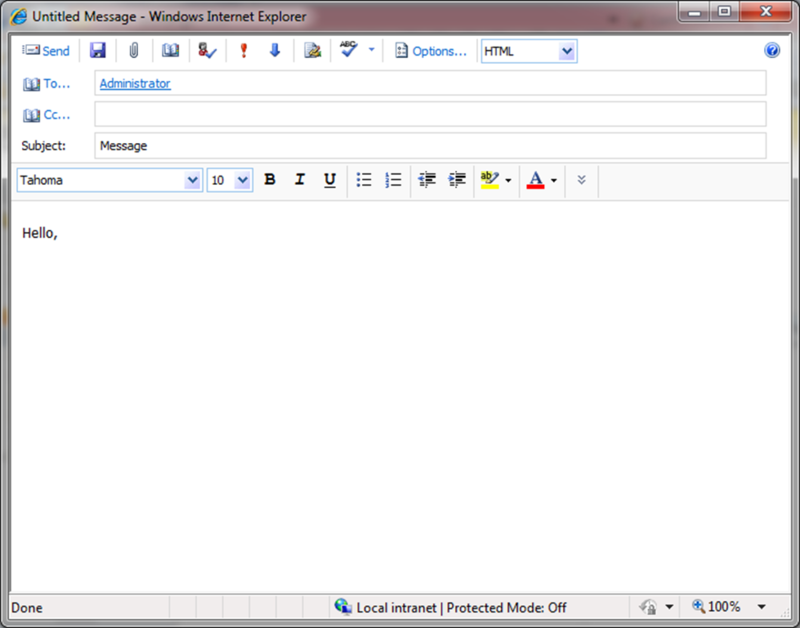 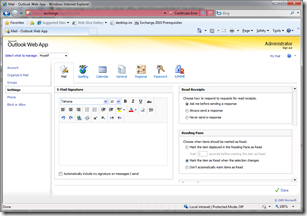 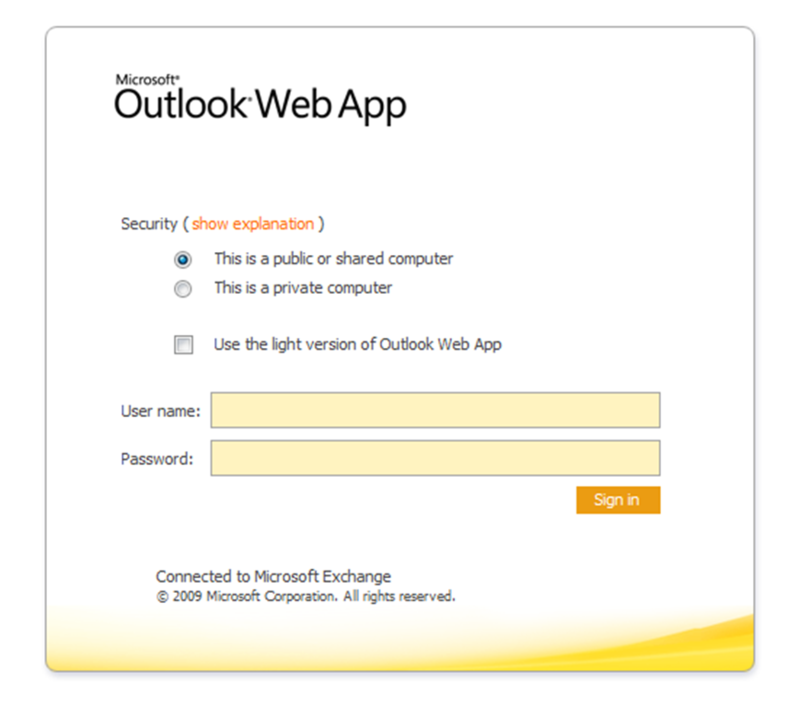 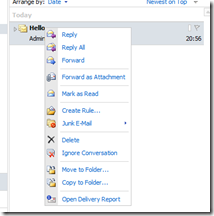 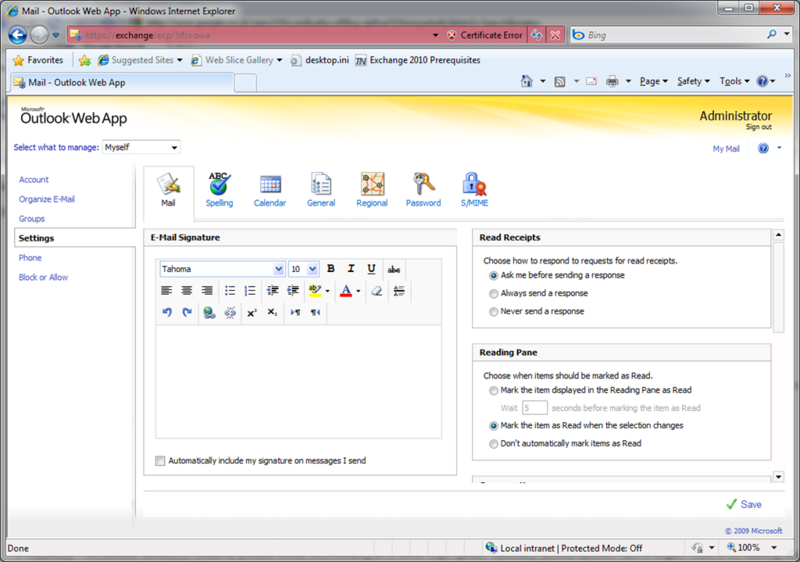 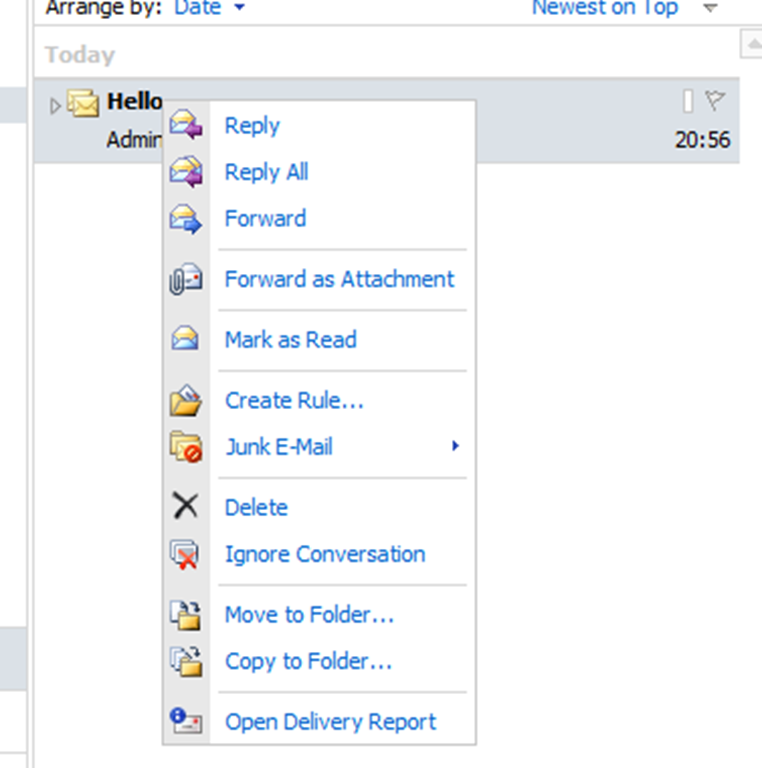 Below are some screen shots of the Web Access (Outlook Web App).